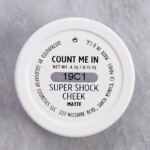 Colour Pop Count Me In Super Shock Cheek ($8.00 for 0.15 oz.) 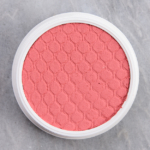 is a soft, medium pink with warm undertones and a matte finish. 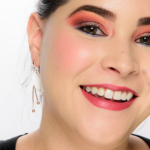 It had semi-sheer, buildable pigmentation with more coverage in one layer when used with a fingertip and more buildable coverage when applied with a stippling brush (which is how it is described). 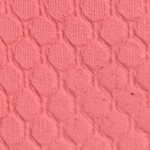 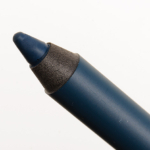 The texture felt smooth, velvety, and clay-like, where if I pressed on it, the product moved around, but it was a little drier and could have had more slip to it. 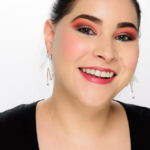 It seemed harder to get product to distribute from my brush (or fingertip) onto my cheeks, so I found fingertip application was more reliable and a bit faster to get semi-sheer to medium coverage out of the shade. 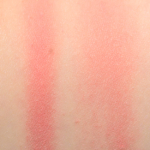 It wore well for 10 hours before fading slightly. 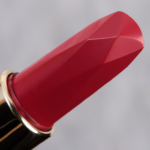 Chanel Angelique (190) (DC, $45.00) is warmer (95% similar). Laura Mercier Peach (P, $30.00) is more shimmery, cooler (90% similar). 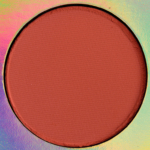 KIKO 108 Orange Coral (DC, $12.00) is more shimmery, warmer (90% similar). 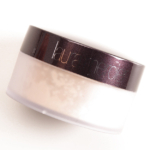 Make Up For Ever B302 (P, $23.00) is more shimmery (90% similar). 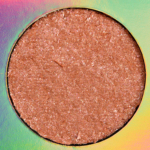 Charlotte Tilbury Summer (LE, ) is more shimmery (90% similar). 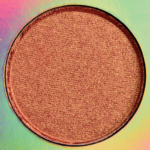 Tarte Vibrant (LE, $29.00) is warmer (90% similar). 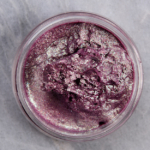 Tarte Unleashed (LE, $29.00) is lighter (90% similar). 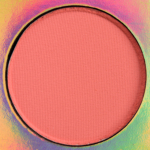 Milani Coral Beams #3 (PiP, ) is more shimmery (90% similar). 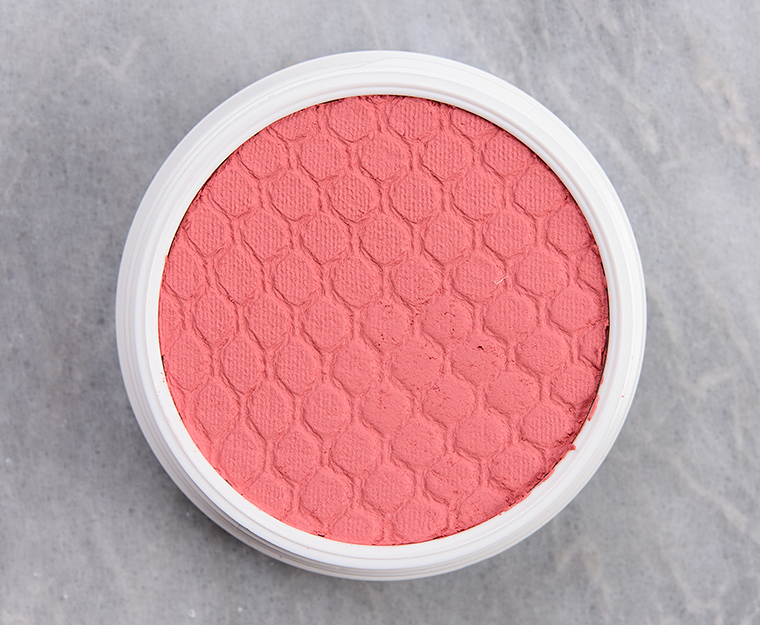 Estee Lauder Lover's Blush (P, $34.00) is more shimmery (90% similar). 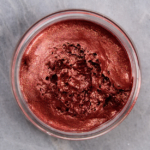 bareMinerals Swoon (LE, $19.00) is warmer (90% similar). 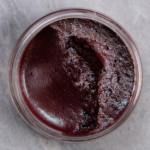 Synthetic Fluorphlogopite, Cyclopentasiloxane, Dimethicone, Trimethylsiloxysilicate, Boron Nitride, Octocrylene, Ethylhexyl Salicylate, C30-45 Alkyl Cetearyl Dimethicone Crosspolymer, Isododecane, Cyclohexasiloxane, Butyl Methoxydibenzoylmethane, Dimethicone/Vinyltrimethylsiloxysilicate Crosspolymer, Diethylhexyl Syringylidenemalonate, Phenoxyethanol, Dimethiconol, Disteardimonium Hectorite, Glycine Soja (Soybean) Oil, Mangifera Indica (Mango) Seed Butter, Propylene Carbonate, Ethylhexylglycerin, Cucumis Sativus (Cucumber) Fruit Extract, Iron Oxides (CI 77499), Mica (CI 77019), Red 7 Lake (CI 15850), Red 40 Lake (CI 16035), Titanium Dioxide (CI 77891), Yellow 5 Lake (CI 19140). 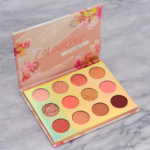 Colour Pop Count Me In $8.00/0.15 OZ. 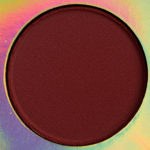 Really pretty colour and I love the mattish finish too.